Australian retailer Mecca Cosmetica recently revealed the results of its annual Beauty Election. Each year up to 100,000 beauty fans cast votes for skincare and makeup products they believe have lived up to the hype. 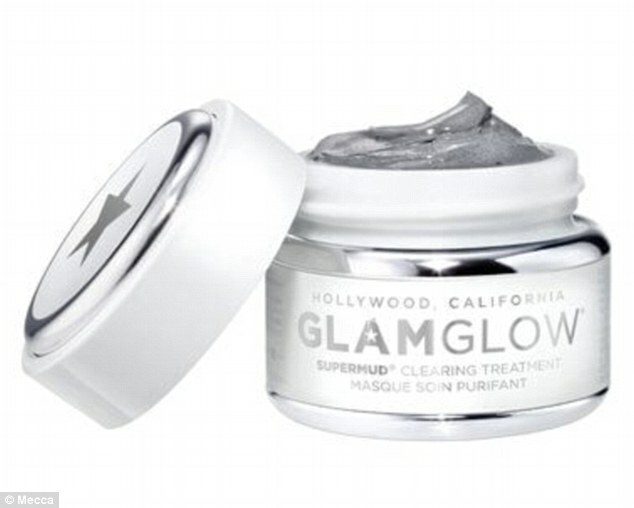 And taking out the top spot (for the second year in a row) in the face mask category is GlamGlow Supermud Clearing Treatment. 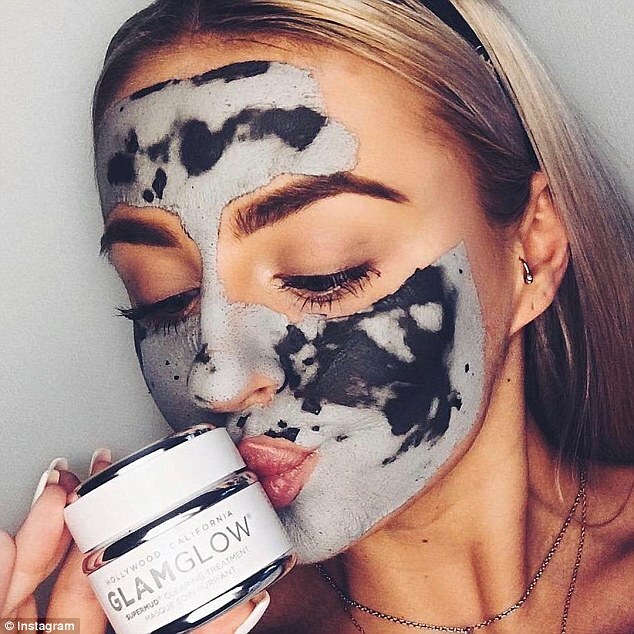 The charcoal-based formulation, while a little on the pricey side (it costs $86 for a 50-gram jar) has been dubbed a ‘miracle product’. 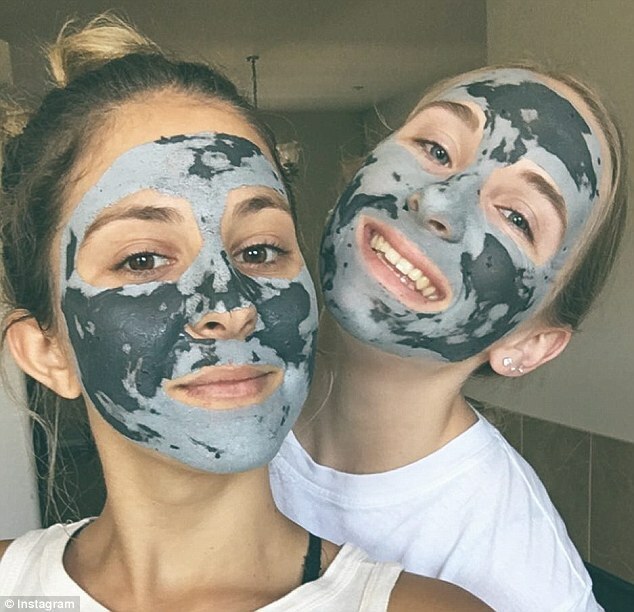 The face mask, part of a range that includes GravityMud and YouthMud, is a charcoal treatment mask that promises to clear troubled skin. 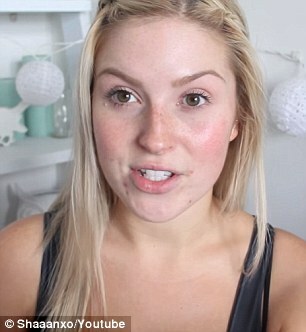 The mask minimise pores and help fight common skin concerns for a clearer looking complexion. 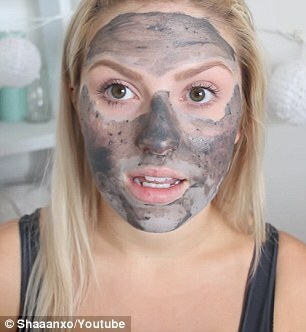 And unlike other charcoal masks, Supermud has a thin, silky texture, which makes it less messy to remove. 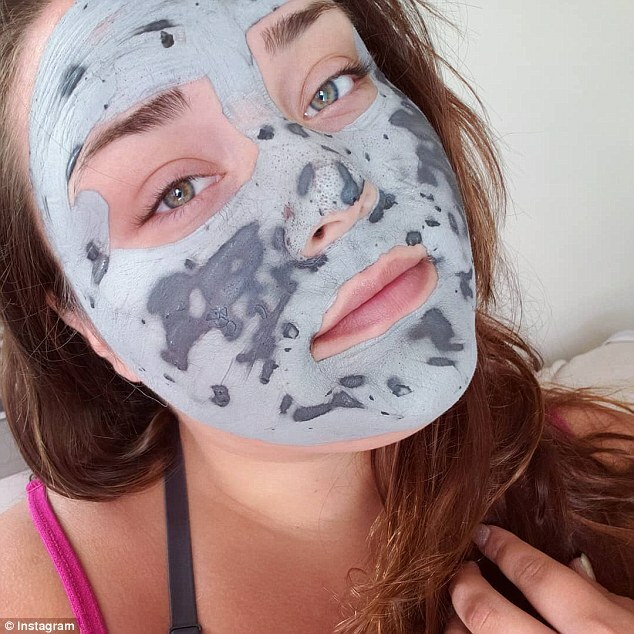 For those with a fascination for watching their skin literally transform before their eyes, the product clings to blackheads during the drying process, making it one that is strangely satisfying. Those who have tried the product, and reviewed it on Mecca’s website, have said it is one that delivered good results. ‘I bought the sample size a month ago to help clear up my skin while I was struggling to implement a better skin care regimen. It was so good I decided to buy the large version for fortnightly use,’ one reviewer wrote. Another said: ‘WOW! After one use I can already see a difference in my face! 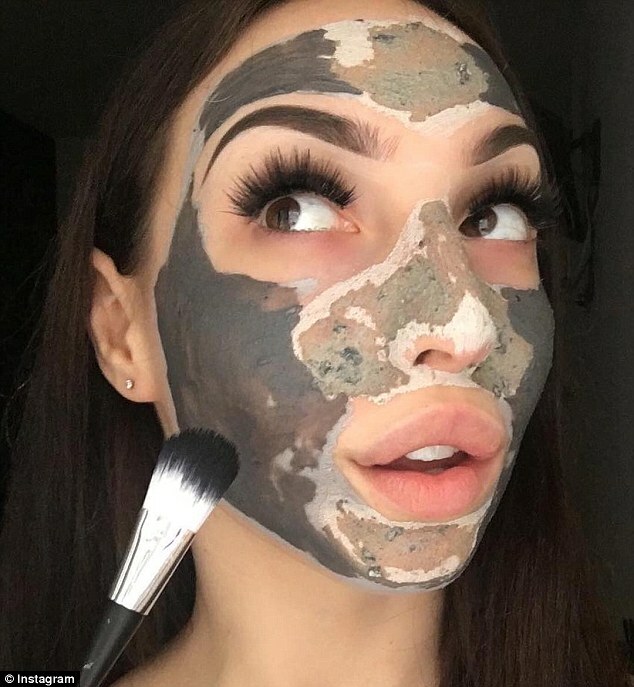 It is super quick at drying, and you can literally see your pores being cleaned out and all the dirt being brought to the surface! 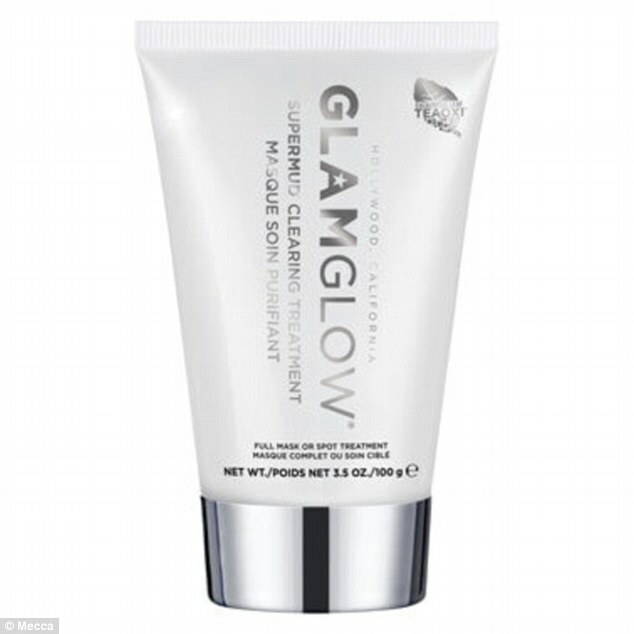 While a third simply said it was the ‘best clearing mask’ they had ever used. ‘Although it tingles a little bit, it is so worth it to see the end results,’ they wrote. Others who’ve tried the product, and left reviews, have said they remain unconvinced the product did all it claimed. One person wrote: ‘I had high hopes for this, but it didn’t really do much. The US-based brand was founded in 2010 by husband-and-wife team Glenn and Shannon Dellimore. They couple created the line exclusively for backstage use at large Hollywood industry projects.